An adverb is a word that modifies verbs, adjectives and other adverbs. An adjective modifies a noun. 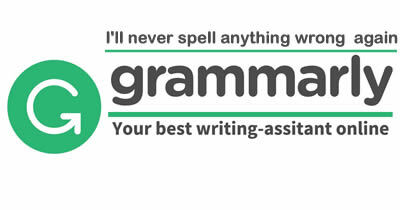 An adverb modifies a verb, an adjective or another adverb. Mrs Smith immediately called the police when she saw the criminals assaulting the poor boy aggressively. It was the most horrible scene that she had ever witnessed in her life. She had always lived peacefully in that neighborhood. No one had ever disturbed her quiet nights there. 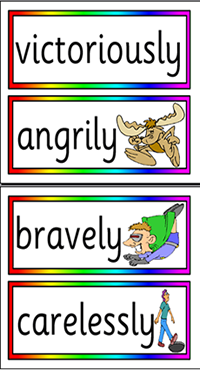 The words " immediately, aggressively, peacefully, ever, always, there" are adverbs. Adverbs in English often end in -ly. However, this is not the only way to form an adverb. Many adverbs do not end in -ly. Many words are not adverbs although they end in -ly. Here are examples of adjectives that end in -ly. To decide whether a word is an adverb ask questions with how, where and when. How does James speak Spanish? He speaks Spanish fluently. Where do the kids play soccer? They play soccer here. When did she write the email to her husband? She wrote the email immediately. Listen to a related song by Supertramp.